Compex SP 8.0 Wireless "Promo"
The Compex device will boost your performances. It has be investigated by scientific studies. Due to the use of a Compex device you will improve your strength, explosivity and vertical jump. You can increase your muscle volume and reduce lactic acid. 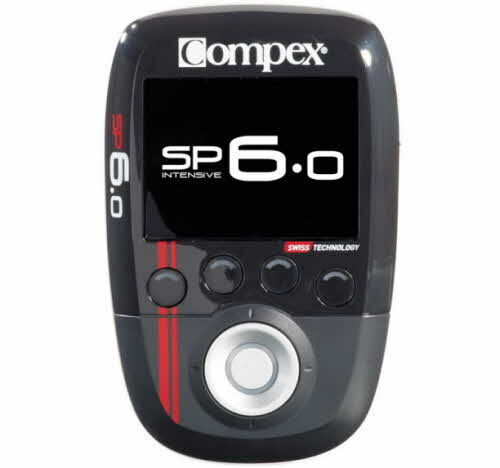 Compex SP 6.0 Wireless "Promo"
Designed for athletes who practice their activity more than 3 times per week, SP 6.0 includes all the features of SP 4.0, but with wireless features that ensure total freedom of movement. 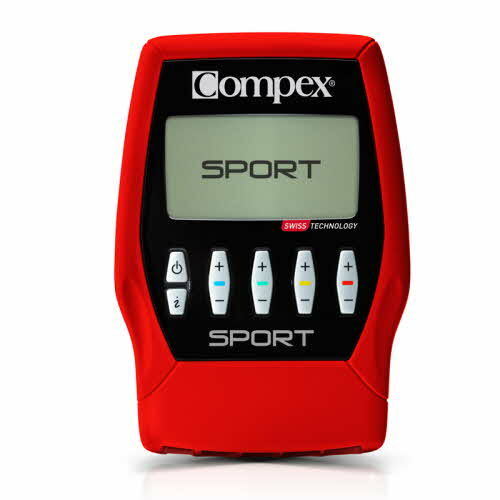 Its easy-to-use color screen even shows you where to place the electrodes! 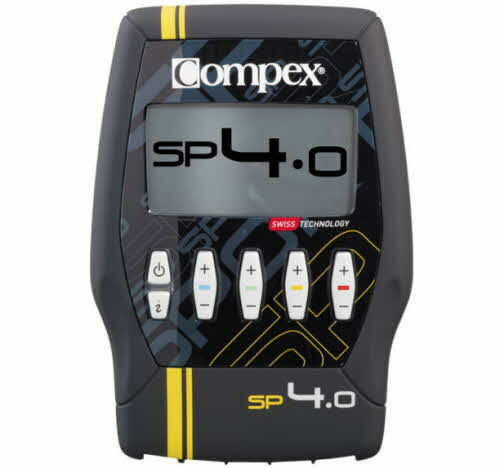 Compex SP 4.0 Wireless "Promo"
The Compex Sport and its specific programs allow you to increase strength and speed, develop your muscle volume, improve your endurance, relief your pain and recover faster. MI-RANGE: indicates the optimal level of stimulation to use for Recovery and Massage programs. Sculpts your body, tones your abs and relieves pain. 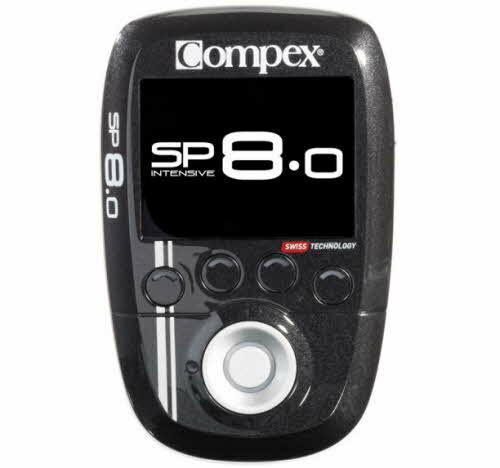 The stimulator for fitness and health fans who practice their activity 1 to 2 times per week. For those who want to stay in good shape. At TrainRight Promo € 159. Somewhere cheaper? Please let us know info@electrostimulationshop.be , perhaps we can do a better offer! 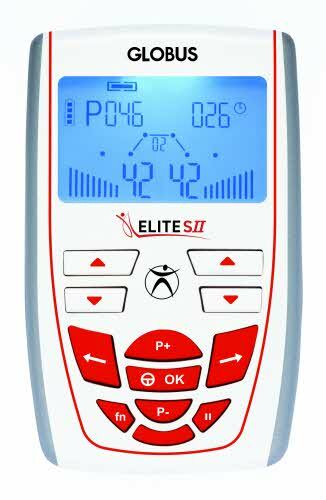 PROGRAMMABLE: ELITE SII has 6 free memories where it is possible to insert the desired parameters and to create your personalized programs. SPORT: Elite SII is designed to selectively stimulate the fast and slow fibers, in order to train the different muscle types. 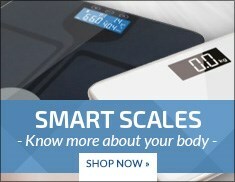 FITNESS, BEAUTY & WELNESS: Elite SII is compact, light and battery-powered. It is therefore the ideal instrument to carry out a program of exercises even at home to improve the physical shape and stay fit. 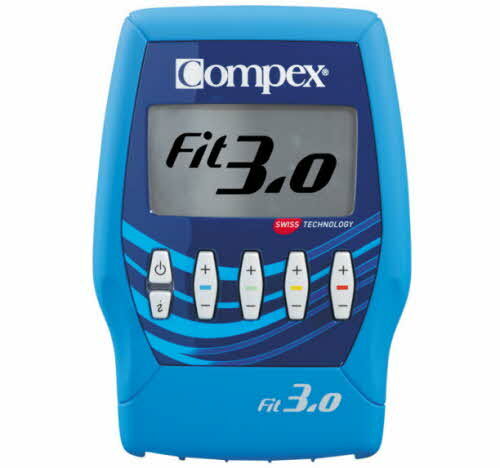 The muscle contraction produced by the Elite SII has beneficial effects on metabolism and muscular tissues, which are very similar to those obtained thanks to physical activity. BEAUTY: A beautiful body is the expression of a state of wellbeing and balance. We should enhance it and defend it against time and sedentary lifestyle. Today this aspect is considered an important asset in our life. We can take care of our body and defend its vitality and beauty by means of the aesthetic treatments of electrostimulation. WELLNESS: Let Globus guide you in the path towards wellbeing, where you will be fit, you will lose weight, strengthen your body or simply maintain yourself in good shape directly at home. 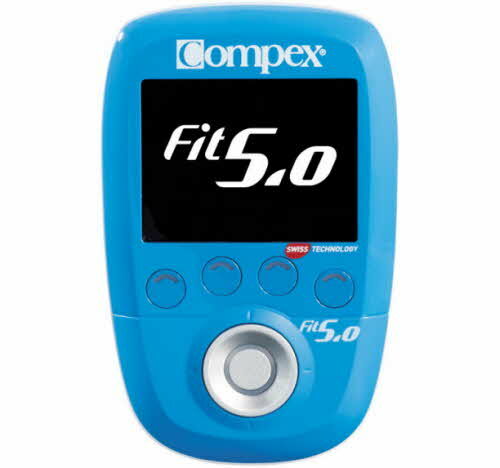 REHAB & PAIN: The programs for muscle stimulation are particularly recommended for functional recovery after joint surgery and after periods of immobilization. PAIN: Eliminate pain with the extraordinary pulses of TENS currents, which stimulate your body softly and help you find health, wellbeing and renewed pleasure of living. 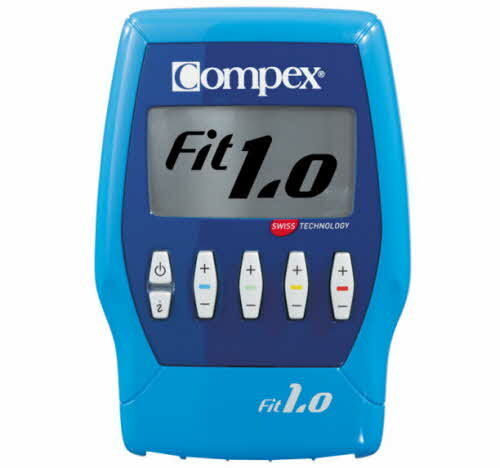 INCONTINENCE: one specific program to treat at home this common disorder. 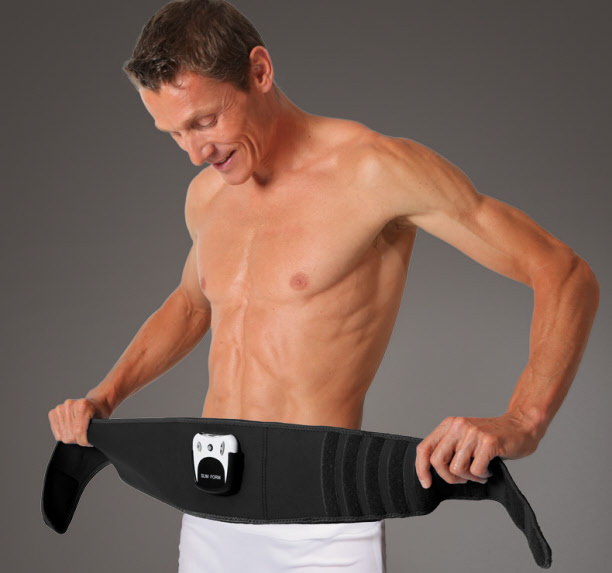 The Slimform Plus Belt helps in training the abs. By sending mild electrical impulses, the muscles are stimulated. 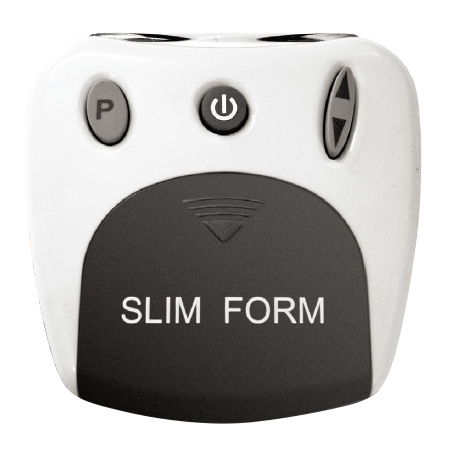 The Slimform Plus Belt has different programmes that give well trained abs and a firmer belly. It gives a maximum of training with a minimum of effort. 1 band, 1 klik, starten maar ! The Slimform Plus Belt works in an easy way. 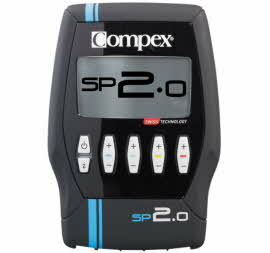 When using it on a regular basis, 4 times per week, increasing the intensity, it must be possible to measure results within 8 weeks. 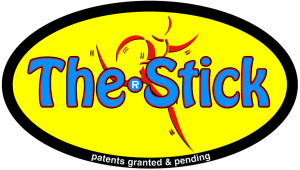 The system consists of a stretchable belt that has electrodes on the inside. Those electrodes send mild electrical impulses through the muscles. They are activated to contract and relax, like they do in traditional ab training. 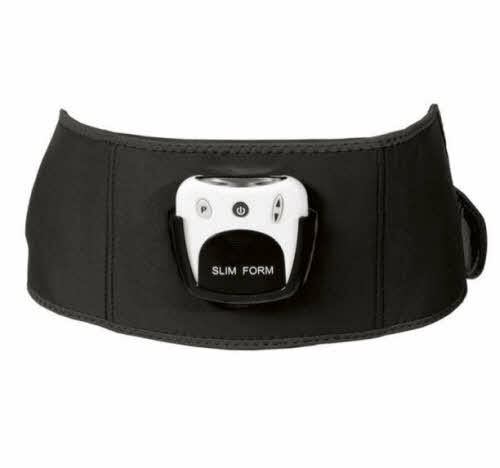 The Slimform Plus Belt has an automatic control that makes sure the intensity is never too high. The belt only works when all the electrodes have contact with the skin. To help with this, a bottle of gel is included. The belt that goes around the waist is stretchable and can be worn by everybody. When the belt is attached and a program is chosen, the rest goes by itself. During the program, the freedom of movement is not limited. It is possible to do other things while doing an optimal abs workout.